Our Learning Resource Centre is fully equipped with the latest technology and offers students access to e-journals, e-content, e-learning material and open access computing facilities. Students are encouraged to access the learning resource centre in order to hone their academic and creative skills. 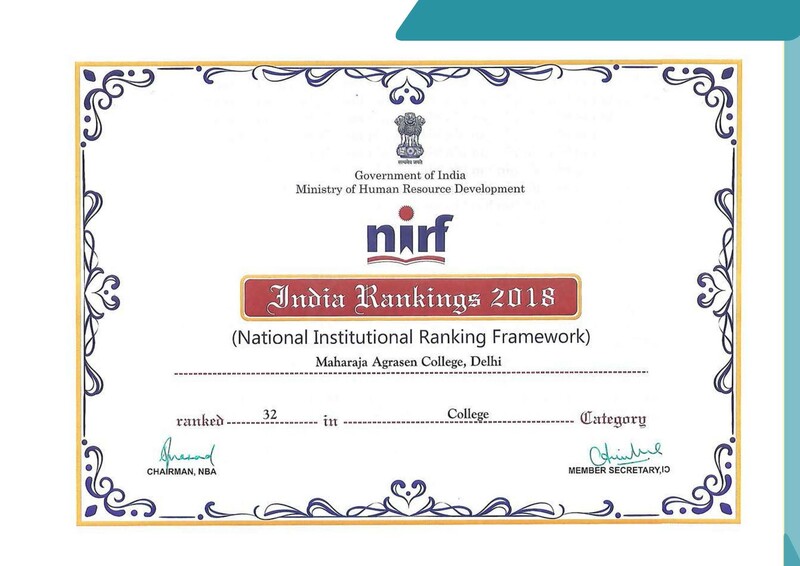 The Centralized Computer Lab is one of the best equipped labs in University of Delhi with various computing and visualization facilities which enable its users to carry out innovative and effective pursuit of knowledge and perform high quality research. The Integrated Lab caters to the specific curriculum needs of the students of B.Sc (Programme) Applied Physical Science. It is stocked with the latest equipments like Orbital Shakers, UV Spectrometers, Electrophoresis Units and Flame Photometers. The Electronics Lab has been designed to meet the specialized requirements of the students of B.Sc Electronics and B.Sc (Programme) Applied Physical Science. Equipped with ultra modern equipments and technology, it motivates and enables students to carry out experiments in an efficient environment.